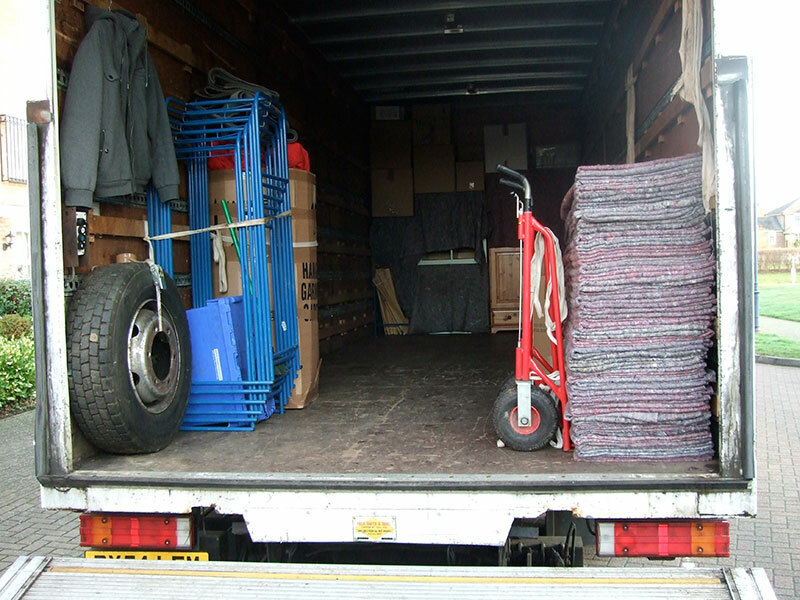 Maidstone Movers is a local business specialising in local and long-distance removals. 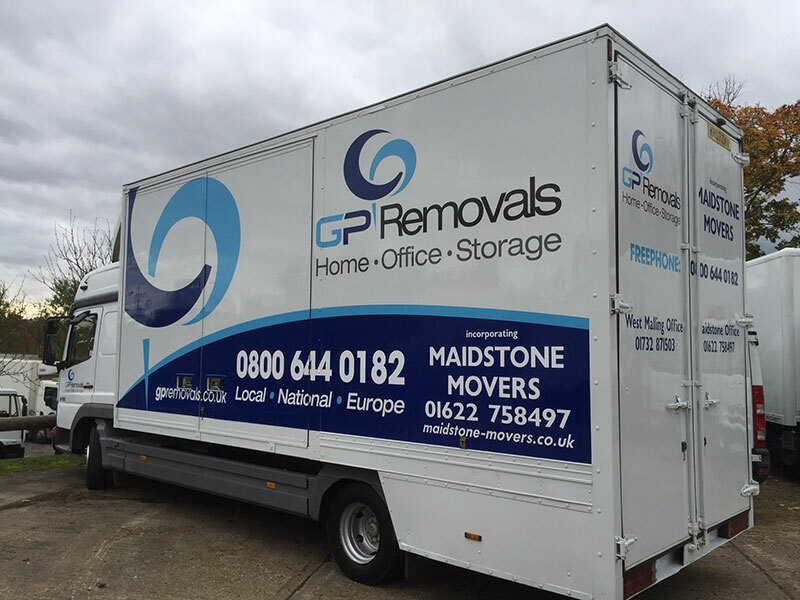 We're a well-established Removals & Storage company in Maidstone, Kent, where we have a numerous amount of satisfied customers, most of which come recommended. Moving can be very stressful time, our aim is to help you through the process. Whether you require a full pack & move service, or you prefer to pack yourselves, then we can offer materials pack for you, to suit your requirements. Our expert team will take the upmost care of your furniture & possessions as if they were there own. When it comes to office relocation, we appreciate that relocating your business no matter how big or small can be a stressful situation. With careful planning and our office removals service and flexibility we hope to alleviate this stress. With office relocations, we plan your office move from start to finish, we organise for crates & archive boxes to be delivered to you in plenty of time for you begin packing away all those important files. We also provide IT crates for all equipmemt to be packed away safely for the move. Our international removal services covers domestic house removals. 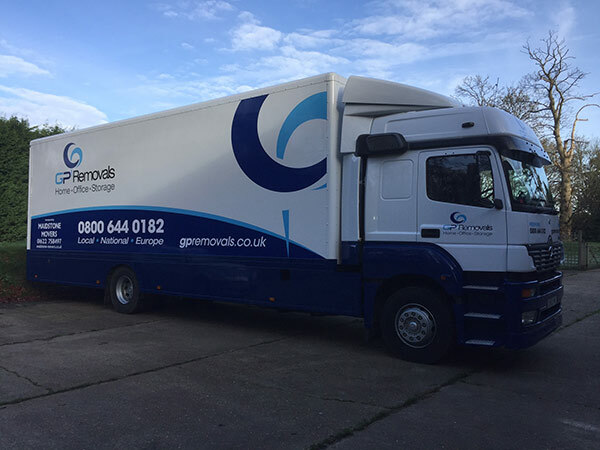 For small removals we can provide a man with a van service to help with furniture or office equipment relocation. We are ideally positioned to provide rapid response in the London and South East Counties. 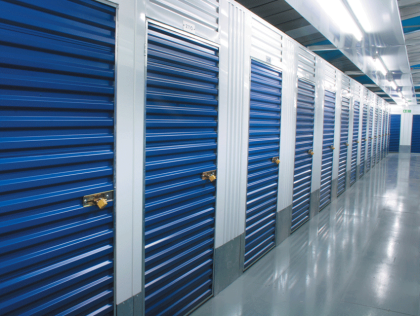 We offer competitively priced storage, with full security & easy access. Our storage ranges from small containers to Large, it depends on how much space you need. We offer both short or long term storage..
whether the storage is whilst you are abroad on a work contract, or are planning a staged move where you move in with the essentials, and then store the rest to be brought in at your own leisure.